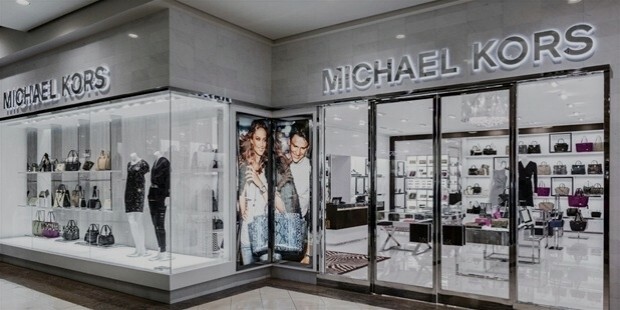 Michael Kors Holdings Limited is globally-renowned American apparel, accessories and footwear designer company with presence in over 100 countries across the world. 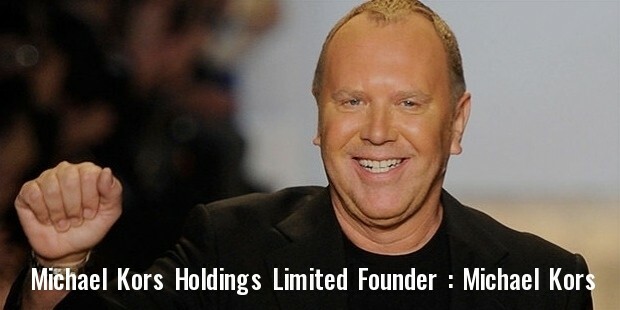 It was started initially in 1981 by Michael Kors in New York. The company is best known for its unique handbags and accessories. The brand is now most popular among teenage girls. The company operates mainly in 3 segments – Retail, Wholesale and Licensing. Michael Kors has an extensive global network of distributors that are totally focused on the company’s retail stores, specialty stores, departmental stores and the exclusive licensing partners. As of 2015, the company consisted of 343 North American retail stores which include the concessions and the US e-commerce website, in addition to 183 international retail stores mainly in Japan and Europe. 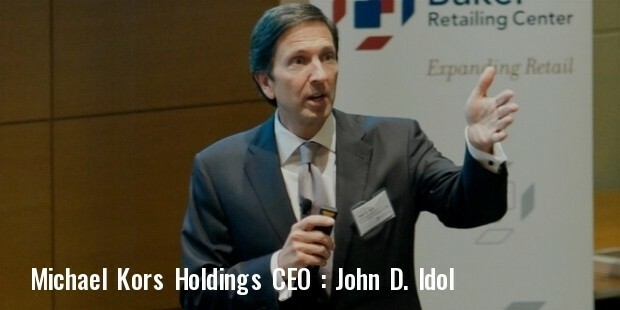 The wholesale segment was comprised of wholesale sales via more than 2,540 specialty and department stores in North America as well as around 1,497 department stores and specialty stores internationally. In the licensing segment, the company provides licenses to chosen third parties for its production, sales or distribution rights on geographical factors. Initially in 1981, Michael Kors launched the Michael Kors womenswear line at major boutiques such as Bloomingdale’s, Lord & Taylor, Bergdorf Goodman, Neiman Marcus, etc. In 1990, the company launched the KORS Michael Kors line. Three years later, in 1993, Michael Kors had to plead bankruptcy and discontinue the KORS line for some time. In 1997, he made a dramatic return with a lower-priced line and finally in 2002 the Kors menswear was launched. 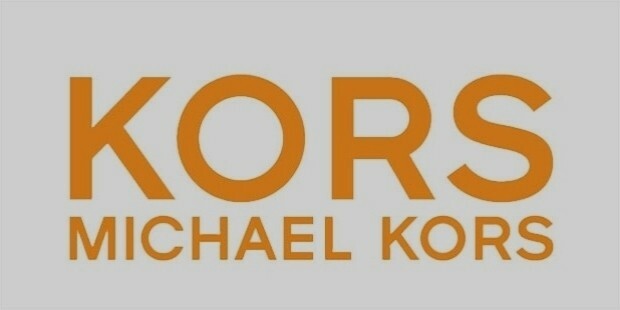 In 2004, the company launched the MICHAEL Michael Kors as well as the KORS Michael Kors line along with the existing Michael Kors Collection label. The MICHAEL Michael Kors line focused on women’s handbags, shoes as well as ready-to-wear apparel. As of 2016, Kors has more than 770 designer lifestyle stores around the globe in more than 100 different countries. 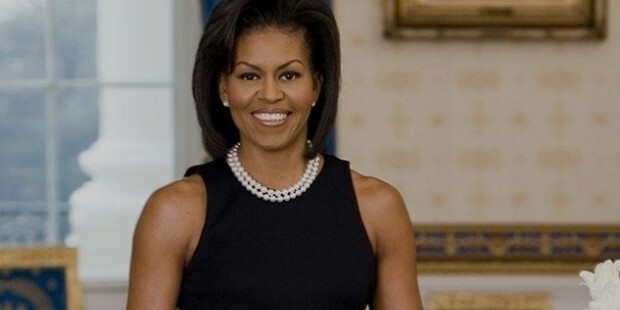 The Michael Kors company has designed exclusive and unique outfits for a large number of A-list celebrities including for the First Lady Michelle Obama several times. Michael Kors dresses and creations have been featured in many popular movies as well as have been referenced to in a variety of different songs. This brand is most popular lately amongst the teenage girls. 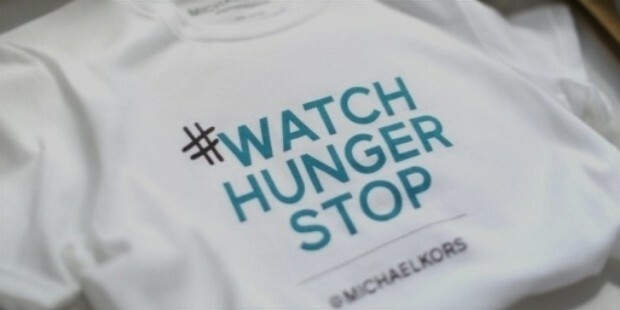 Michael Kors, owner of Michael Kors Holdings Limited is a well-known philanthropist and is known for his extensive charity work towards the advancement of cancer research and for being the Global Ambassador Against Hunger for the United Nations World Food Programme. 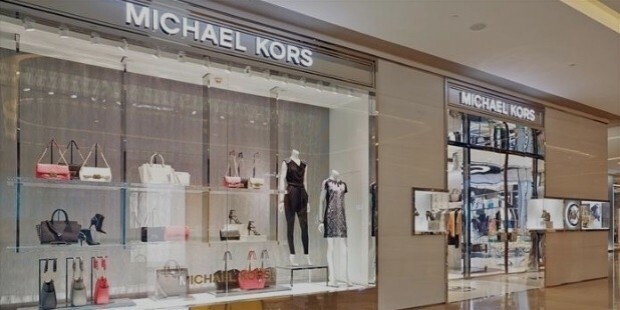 The Michael Kors Holding Limited is a globally renowned designer and licensee of various womenswear and menswear lines as well as designer handbags, footwear and accessories. It has presence in more than 100 countries with over 700 exclusive lifestyle stores. Michael Kors is one of the leaders in women’s ready-to-wear apparel and accessories.